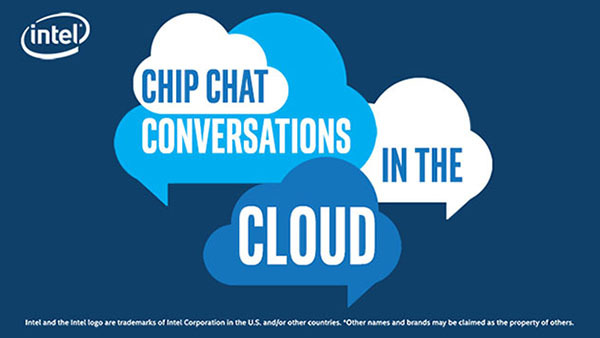 In this Intel Conversations in the Cloud audio podcast: Learn what Fujitsu, Intel, and Microsoft are doing together to drive data center innovation in this Chip Chat Conversations in the Cloud episode with Marcel Schuster, Senior Product Marketing Manager for PRIMERGY Server & Product Related Services at Fujitsu. Marcel talks about Fujitsu’s PRIMERGY Server line-up and how they are workload optimized at the core of all digital transformation. He also discusses the benefits of Fujitsu’s deep collaboration with Intel and the impact Microsoft Windows Server 2019 will have on IT Infrastructure.